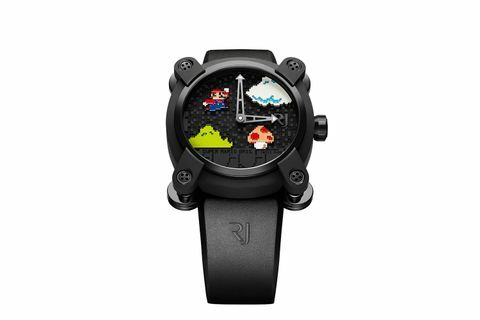 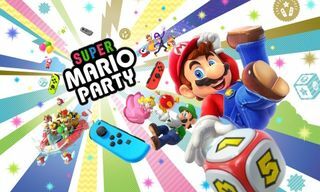 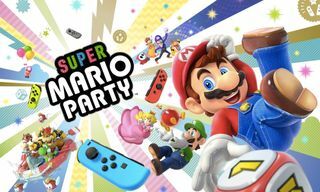 Luxury watchmaker RJ-Romain Jerome is celebrating 30 years of Super Mario Bros. by releasing a video game-themed timepiece. 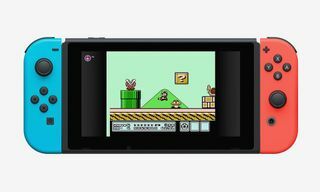 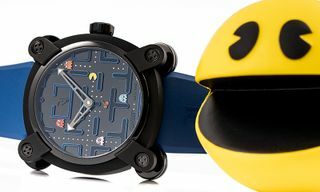 Featuring 8-bit caricatures of the game’s most iconic elements, including the power-up mushroom and an overall-clad Mario himself, the watch transcribes Super Mario Bros.‘ signature aesthetic details onto a 46mm case. 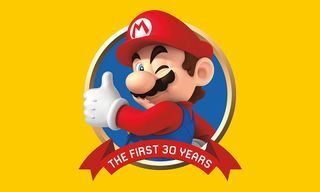 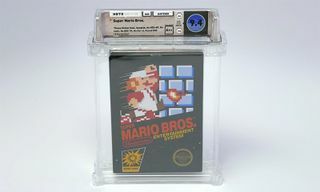 The Super Mario Bros. model, which combines traditional Swiss craftsmanship with a lighthearted re-creation of a pop culture icon, is limited to 85 examples to coincide with the year in which the game was released.  To see more from RJ-Romain Jerome, check out the Delorean-inspired “Burnout” timepiece.